A diagram like this is factually incorrect. It's incorrect to imply that Lean is not focused on reducing variation or improving quality. Look at Toyota's own web page on the Toyota Production System (aka Lean) to see how it's about BOTH flow and quality. 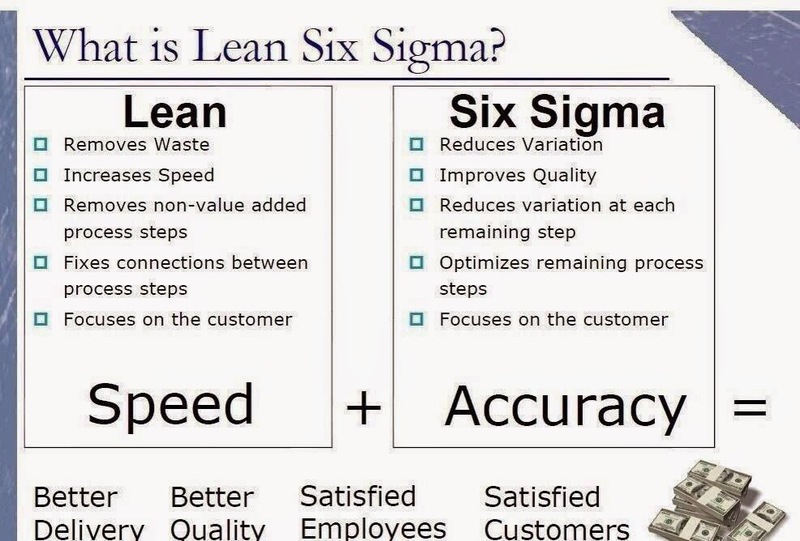 You can improve quality without Six Sigma. 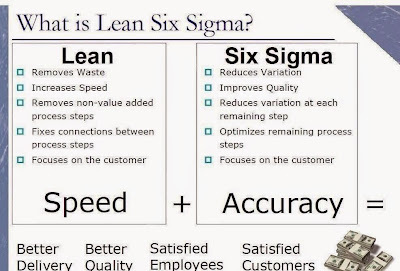 I'm not saying Six Sigma doesn't help, but don't diminish or misrepresent Lean.